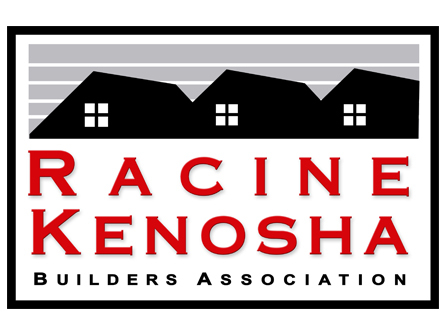 The Wisconsin Builders Association is composed of 21 local associations throughout the state. The numbers on the map correspond with the locals listed below. Clicking on each logo will take you to their respective websites, where additional information is available. Want to learn more about joining the Wisconsin Builders Association through your nearest local? Click the Why Join button to get started! Are you a homeowner looking for additional information about builders in your area? Contact us today. Not seeing a local association in your area? You can still become a member-at-large through the WBA and NAHB. Residents of Douglas County join through Minnesota’s Arrowhead Builders Association. Empowered Homeowners: All the resources you need to ensure that your home building or remodeling experience goes off without a hitch.